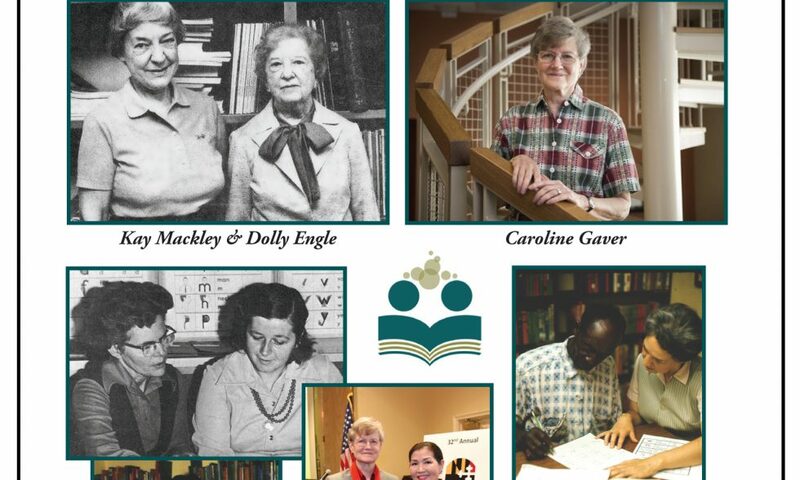 In 2016, in honor of founding members Kay Mackley and Dolly Engle and President Emeritus Caroline Gaver, the Board of Directors established The Campaign for Literacy Giving Societies of the Literacy Council of Frederick County. This initiative recognizes the businesses, individuals, foundations, and organizations whose ongoing generosity has enabled our organization to empower over 8,500 adults to become literate, not only improving their quality of life and their economic opportunities but also contributing to the overall economic vitality of our community. The following Giving Societies pay tribute to both the distinguished individuals for whom they are named and the benefactors whose financial gifts and goodwill ambassadorship liberally support the Literacy Council. They are also intended to inspire others to follow their lead and help end illiteracy in Frederick County. Recognizes foundations and organizations that have given $1,000 or more in the last fiscal year. Recognizes businesses that have given $500 or more in the last fiscal year. Recognizes individuals who have given $500 or more in the last fiscal year. Recognizes foundations, organizations, businesses and individuals who have supported the Literacy Council through financial gifts over many years and have given $5,000 or more over their lifetimes. Recognizes individuals, businesses, foundations, and organizations who have supported the Literacy Council through financial gifts over many years and have given $500 or more over their lifetimes. Recognizes individuals who have committed to a planned gift to the Literacy Council in their will. 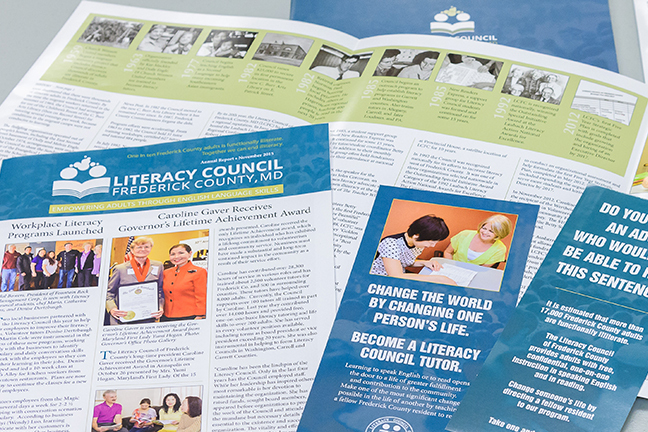 The Literacy Council welcomes contributions in any amount and provides multiple ways to give. 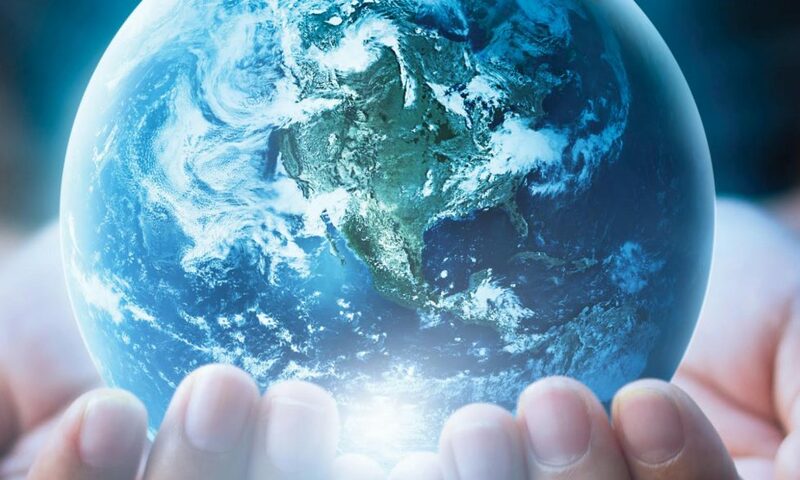 Gifts of an ongoing, cumulative nature qualify the donor for recognition in the Giving Societies described on this page. Make a general contribution to be applied to any Literacy Council need. Designate a particular purpose for the use of your gift. Give a contribution or bequest to honor or remember someone special. 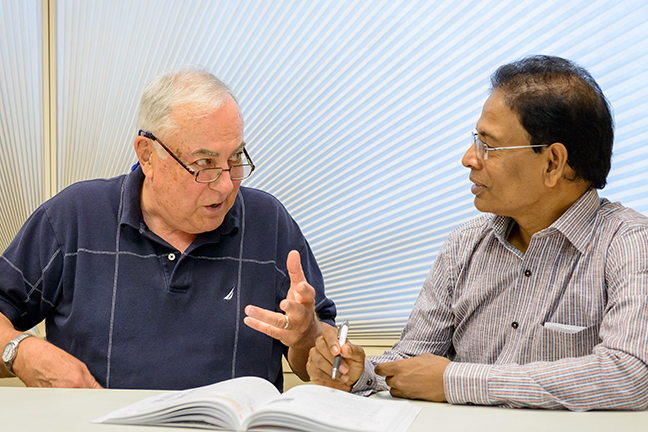 Include the Literacy Council in your estate planning. 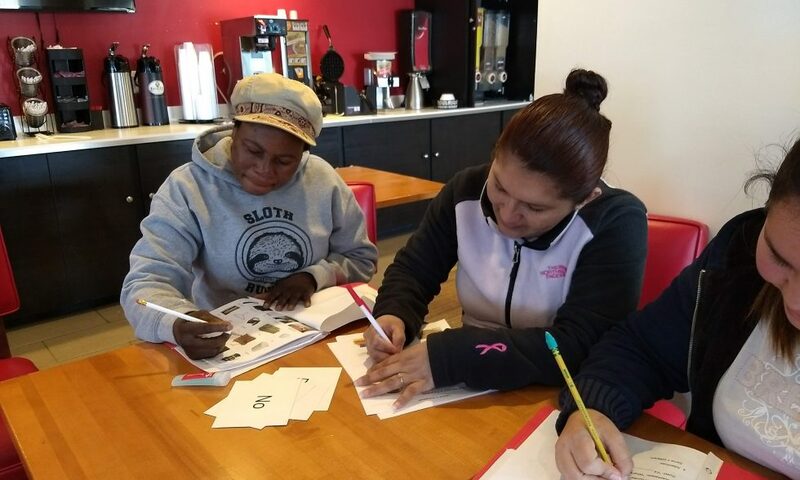 Help build the Literacy Council’s endowment fund through a gift to the Betty Seligmann Literacy Endowment Fund, established at the Community Foundation of Frederick County with her family’s support in memory of the Literacy Council’s first tutor trainer. Inclusion on the Literacy Council of Frederick County donor recognition poster in the Literacy Council office, the Literacy Council Newsletter, annual report and on this website. Invitation to the annual reception of the Celebration of Achievements celebrated each spring. For more information about the Giving Societies program and other ways to make a difference through financial support, please contact Laurie Fisher, Executive Director, at (301) 600-2066 or lauriefisher@frederickliteracy.org.